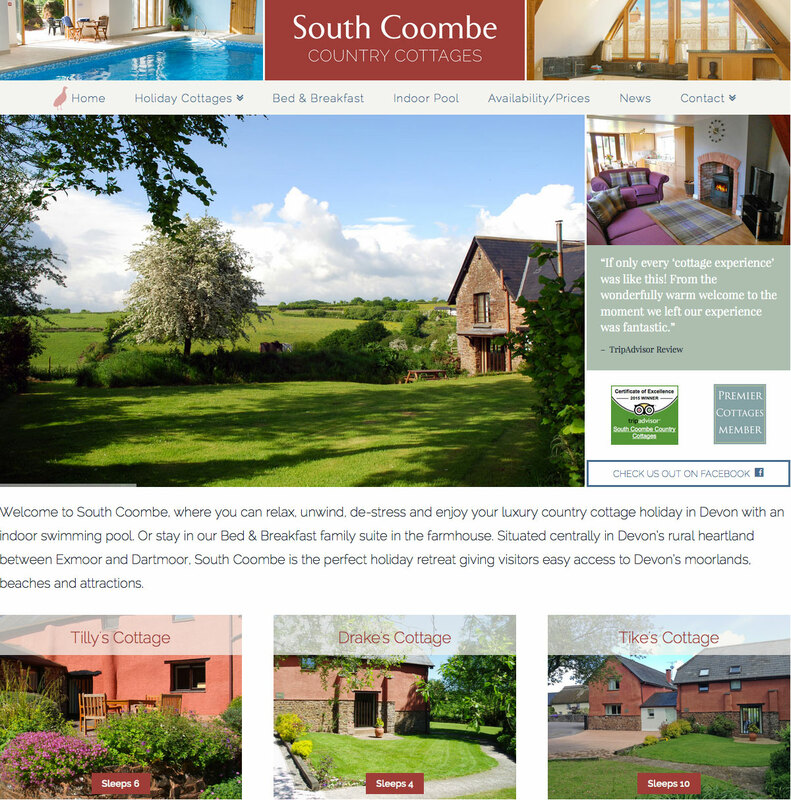 Brief: To redesign the South Coombe website as a responsive updatable site. 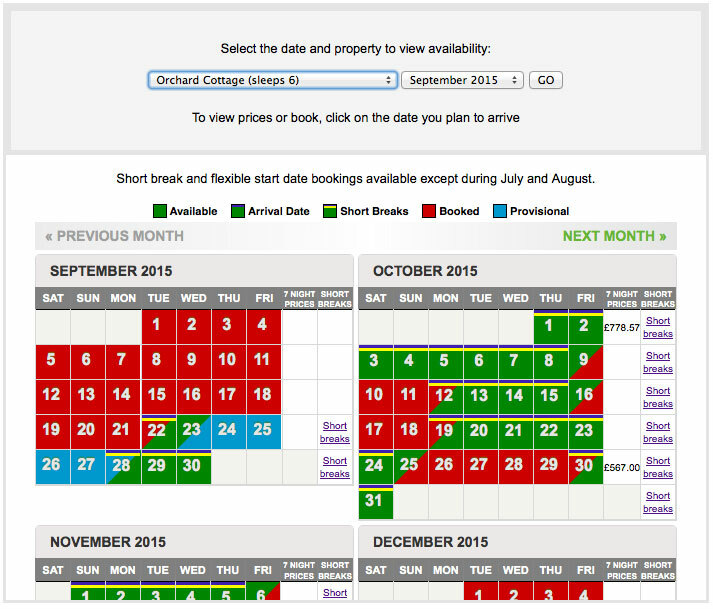 Online booking with Super Control to be integrated and styled within the site. Design a new logo. We are highly delighted with the results of the work that Steve and Tamsin undertook for us. 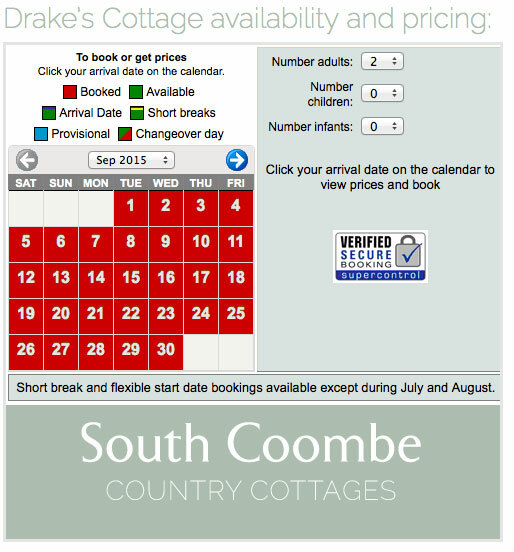 We knew that our website needed updating and we anticipated that we would see an increase in business as a result. However, in the year and a half since the work was completed, our expectations have been far exceeded. We would have no hesitation in recommending Steve and Tamsin to anyone – something we have already done several times.